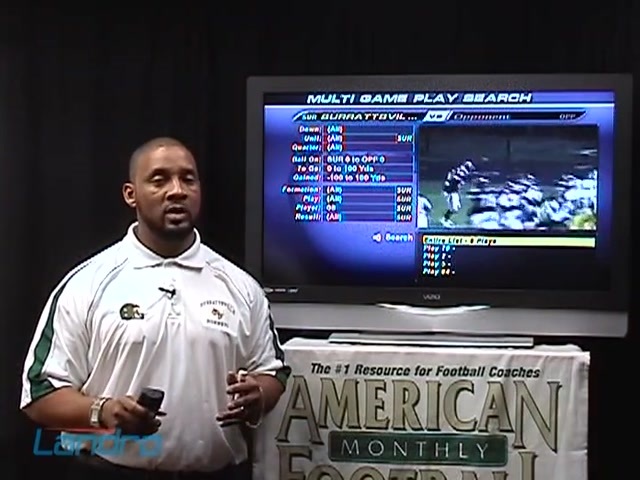 Surrattsville high School made the playoffs this past fall for the first time in the school's history. 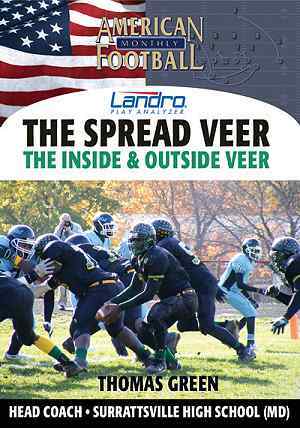 With the Spread Veer, the team rushed for a school record 3,678 yards and gained over 5,000 yards in total offense. 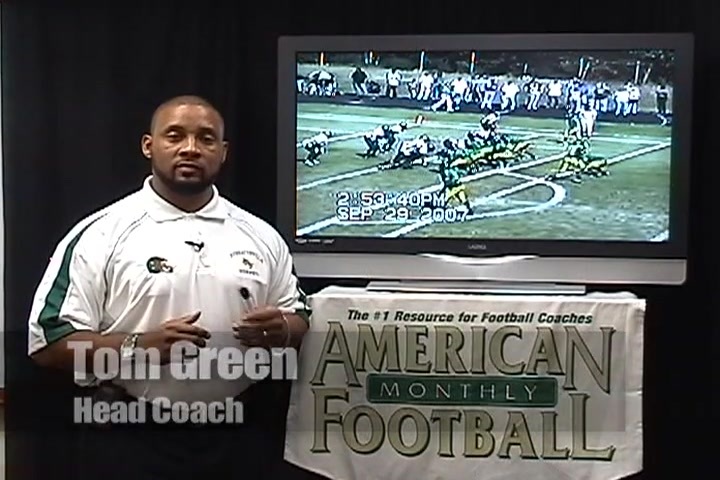 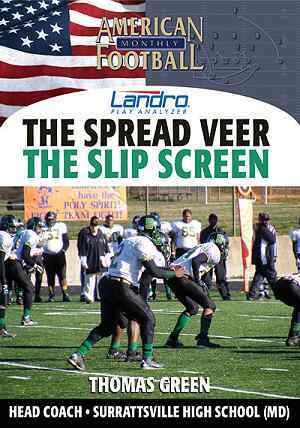 In this DVD, Surrattsville's Head Coach Tom Green explains the advantages of the Spread Veer as well as blocking schemes, an audible system and the use of multiple formations to take advantage of your opponent's defense. 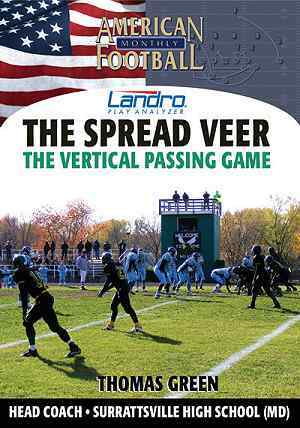 * The advantages of the inside veer and the outside veer. 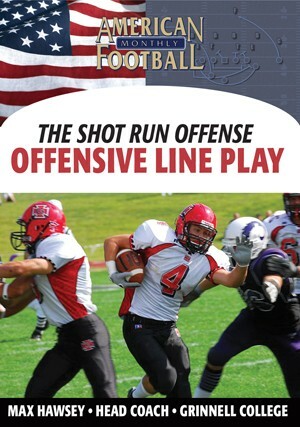 * Blocking rules and assignments vs. a 30 front, 40 front, and 50 front. 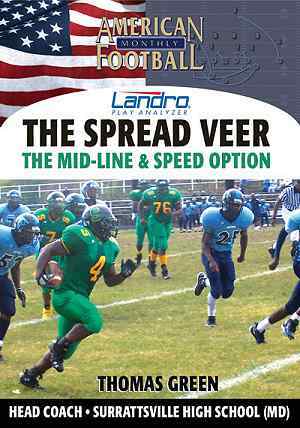 * Maximizing the use of multiple formations with the Spread Veer. 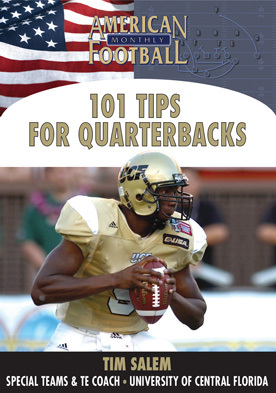 * Implementing a successful audible system. 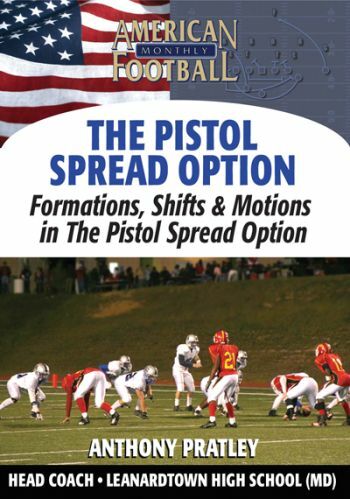 * Strategies in making the right call in pre-snap formations. 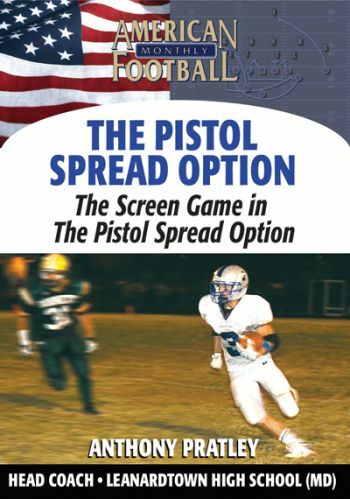 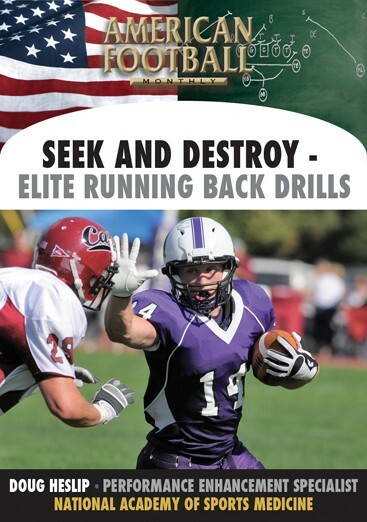 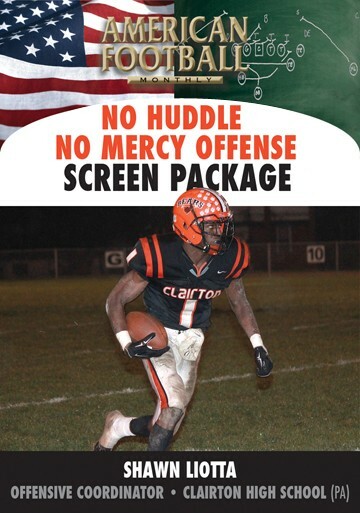 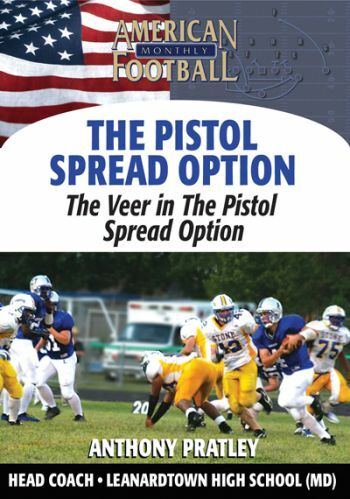 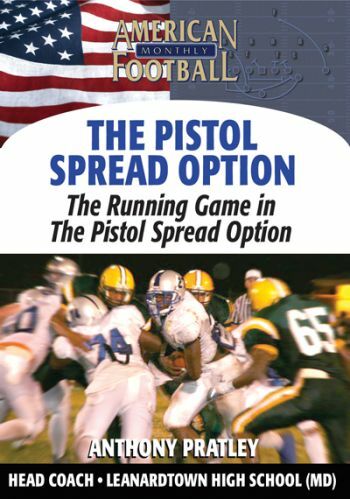 "Coaches will learn from this DVD how to take advantage of defenses and multiple fronts with the Spread Veer offense. 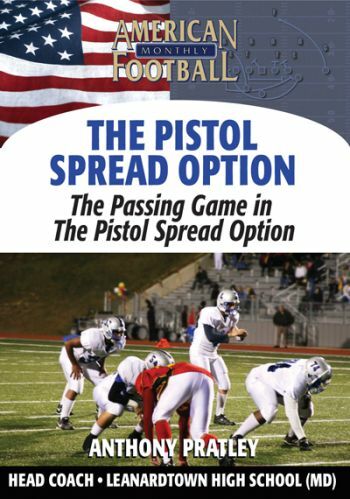 Our quarterback is trained to make the right call based on where the defense is weak. 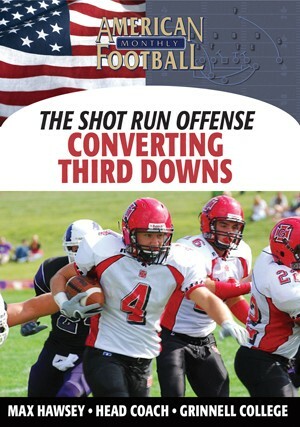 Last fall we had two running backs rush for over 1,300 yards each with this offense."